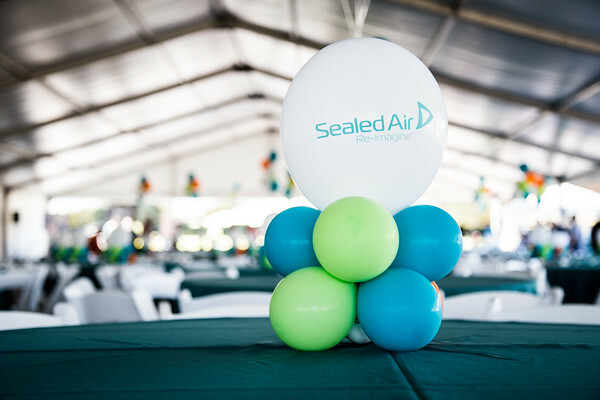 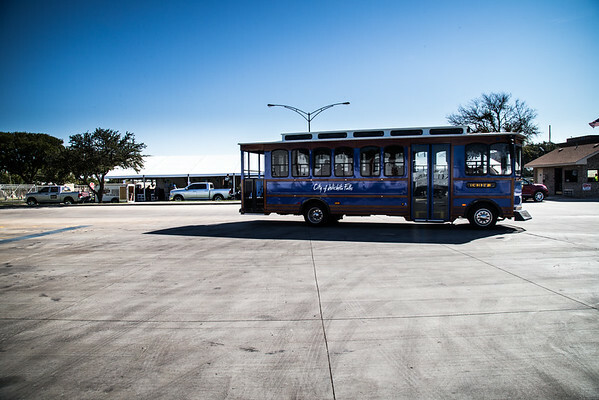 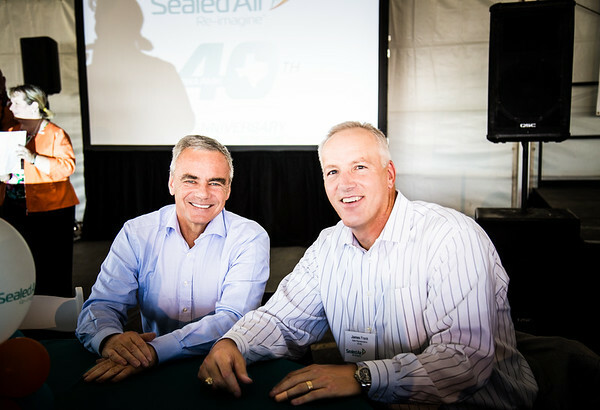 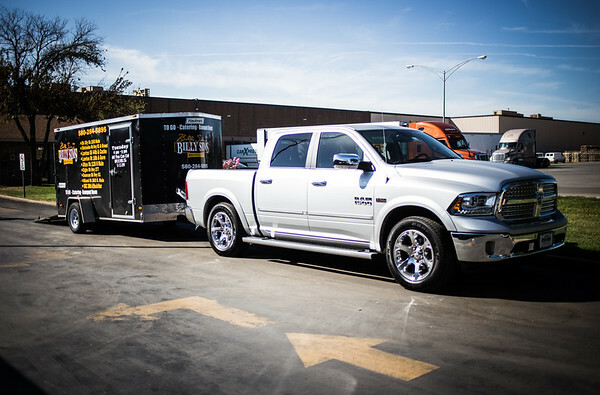 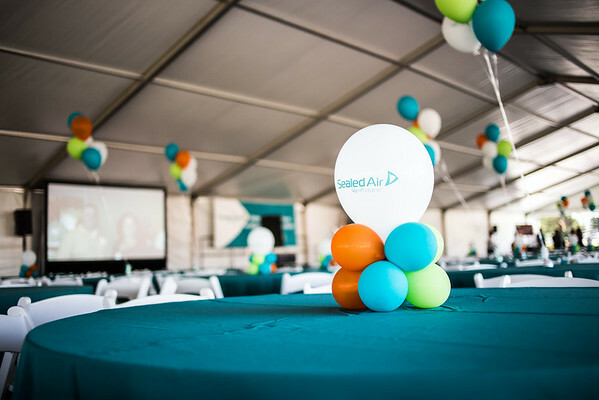 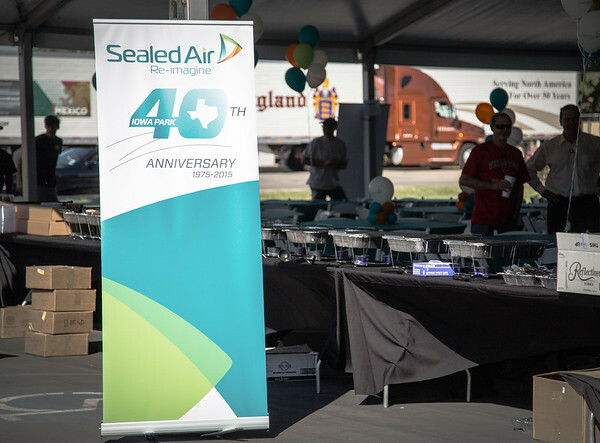 Sealed Air, Inc. is the leading provider in care packaging and has a manufacturing facility based out of Iowa Park, TX; not far from Wichita Falls. 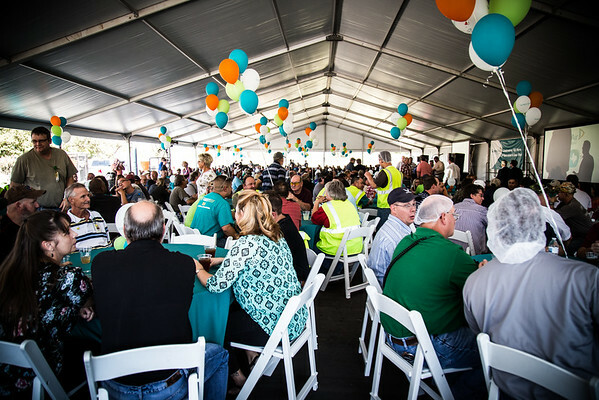 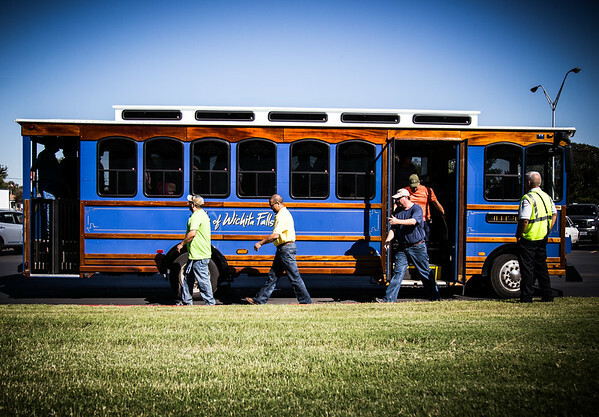 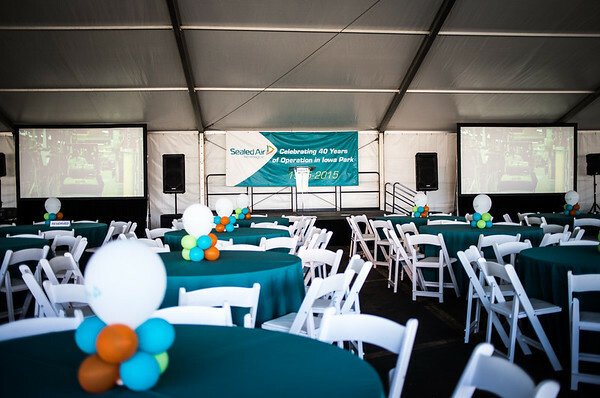 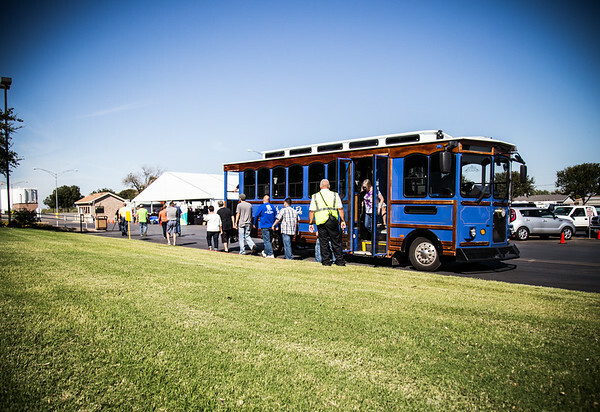 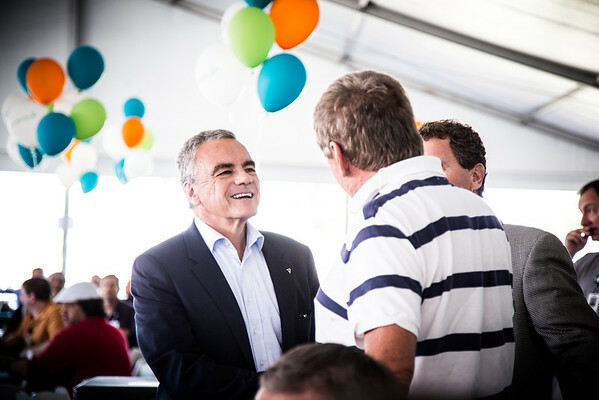 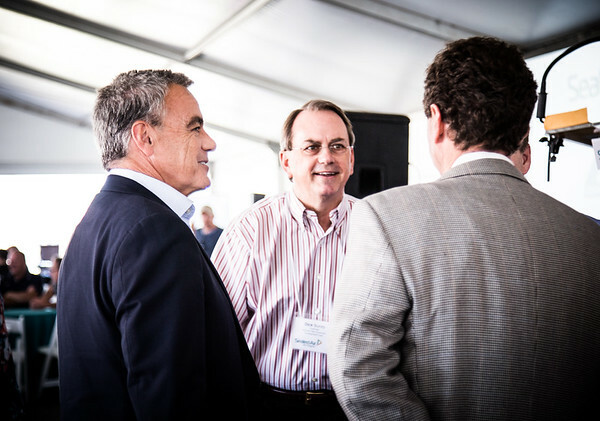 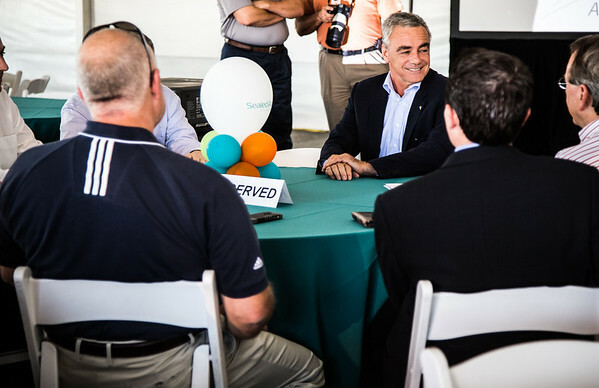 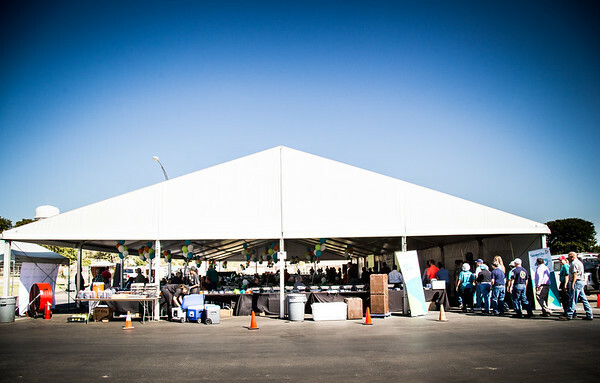 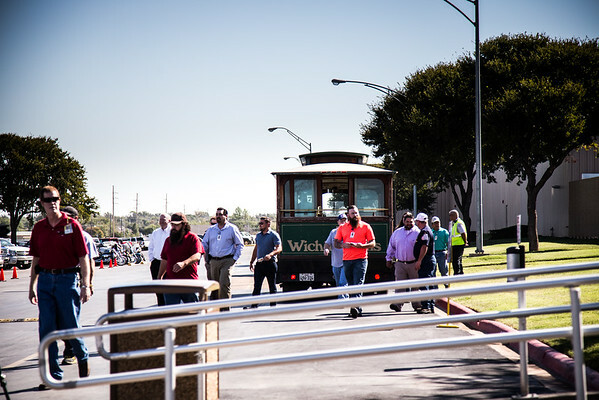 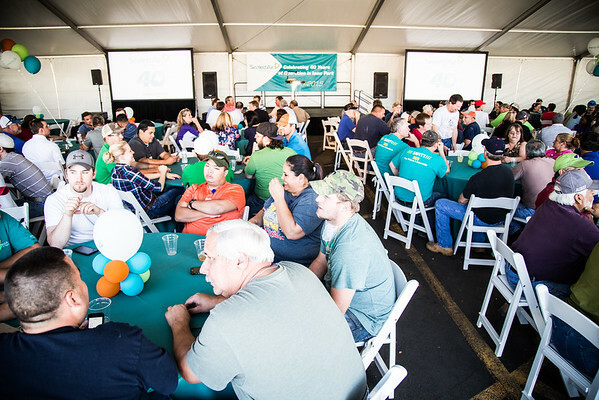 For their 40th Anniversary Party, employees were invited from around the world to listen to speakers Jerome Peribere, Rep. James Frank and community leaders. 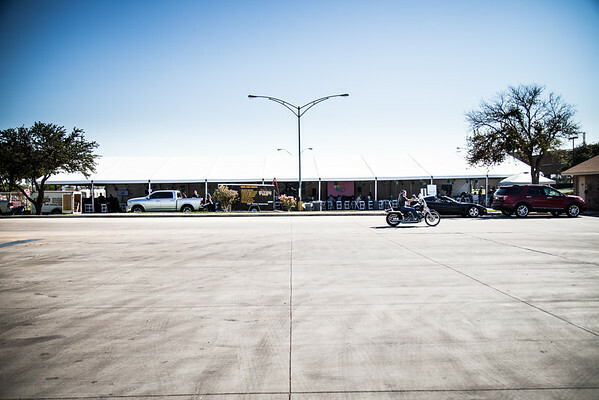 Darah Soria is a photographer based out of Fort Collins, Colorado who provides beautiful event photography with experienced hands. 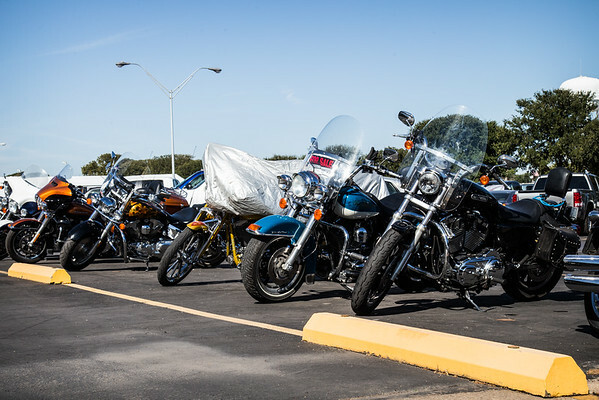 Darah Soria has a variety of experience including company parties, professional business forums & events, nightclubs and nightlife, parties and much more. 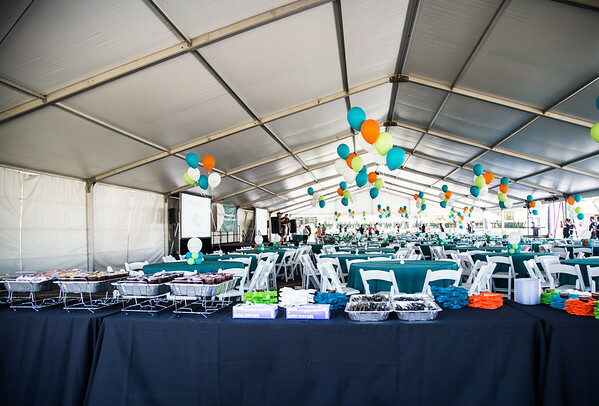 Contact Darah Soria today for pricing, packages and information about the services she offers: photosbydarah@gmail.com or call/text (970) 412-3349!